CVS is a great place to find fun deals! This week at CVS you can get Free Beano tablets and Free RoC facial cleanser. 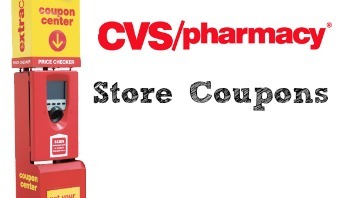 On top of the weekly ad deals, CVS always gives you more coupons from the coupon center. Always stop at the coupon center first before shopping and don’t forget that you can scan your card twice to get even more coupons!